The Rota Val BSV Blowing Seal is a lightweight but robust unit that has been purpose-designed for mounting on bulk vehicles. 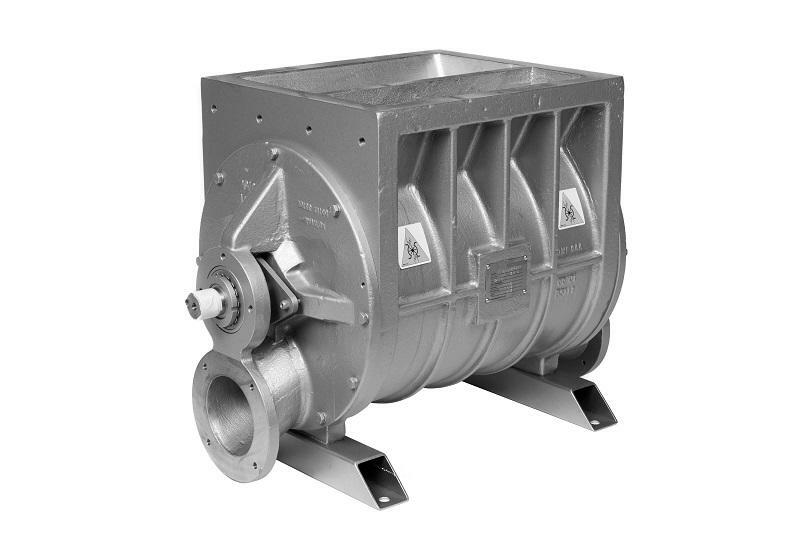 It is suited to discharging a wide range of bulk powders and granular solids into a pneumatic conveying line. The valve is driven by a direct coupled in-line variable speed hydraulic motor powered by the vehicle's hydraulic system. Although the BSV Blowing Seal is designed primarily for mounting on bulk vehicles it is also used in fixed installations, normally driven by an electric motor.